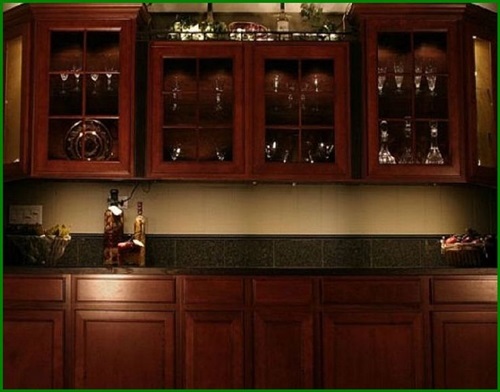 The light emitting diode, known as LED, is an aesthetic and decorative option under your kitchen cabinet as it will create a magical look in the place. 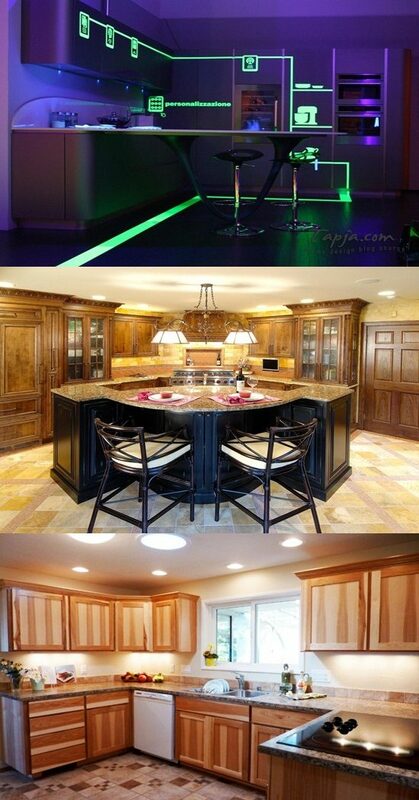 You can use such lighting options with different colors to create the mood you need. 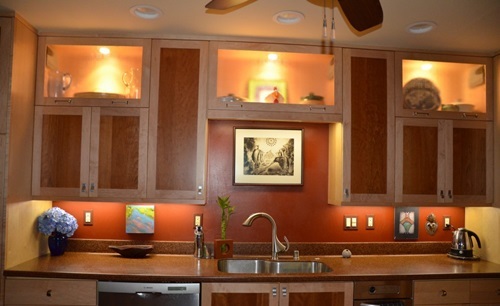 You can install an under cabinet light with high brightness and natural color to let you illuminate your storage items effectively. 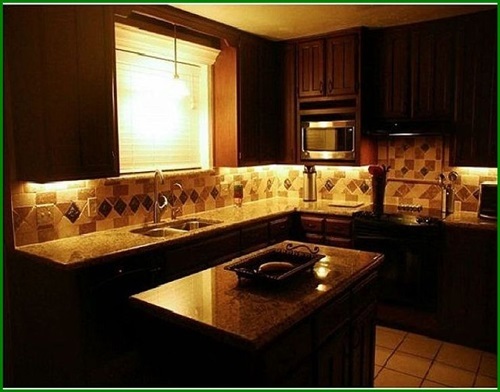 The soft LED lighting fixtures will give your kitchen a relaxing and romantic feel when the general lights are off and will not consume too much energy. 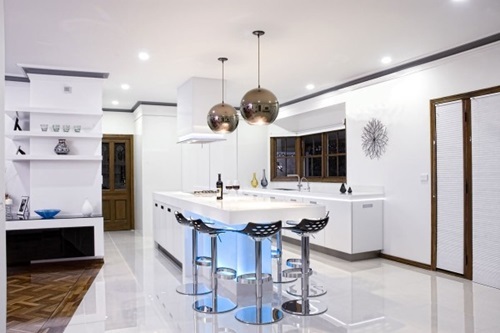 Such lighting fixtures come with unique styles and cute small bulbs to let you add variation to your kitchen lighting system. 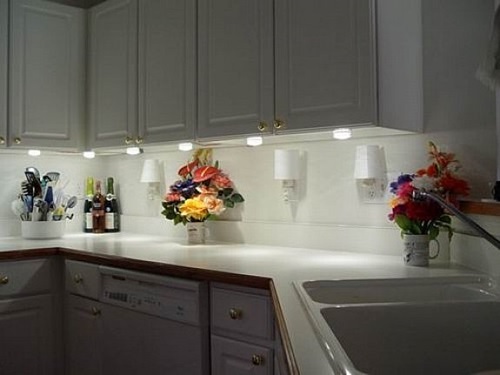 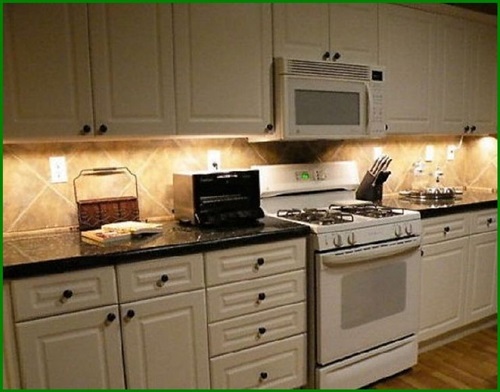 These lighting bulbs are not expensive and easy to install; so; it will be a powerful option when you decide to remodel the decorations of your kitchen. 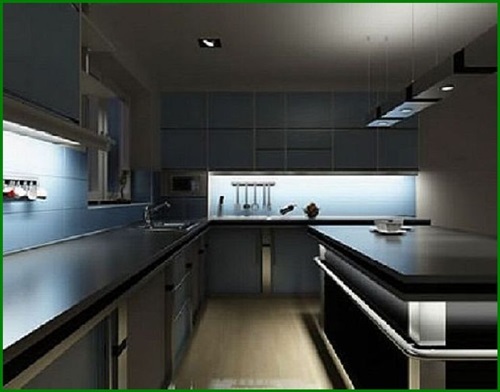 The clean light of your under cabinet LED lighting fixtures will eliminate the shadow and add a soft and direct glow above your countertop to enhance its beauty and let you work comfortably without the task lights. 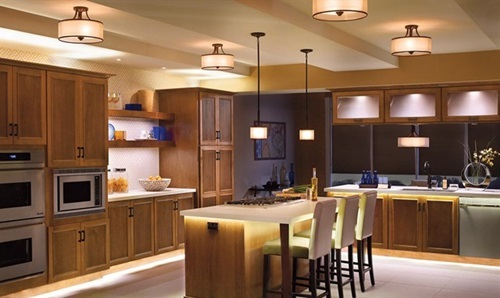 The safe LED under cabinet lighting fixtures burn cool to protect you from the heat of the traditional bulbs and they are extremely durable as they don’t have delicate filament. 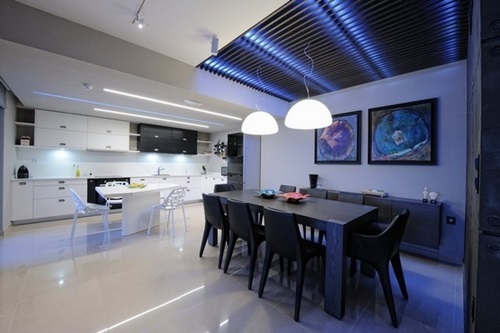 The most popular designs of LED lighting fixtures are linear and puck. 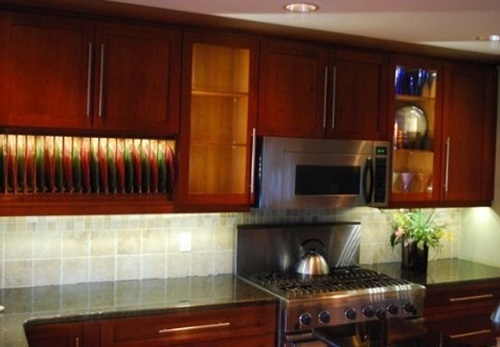 The linear, or the light strips or bars, are narrow lighting fixtures and can be cut to length. 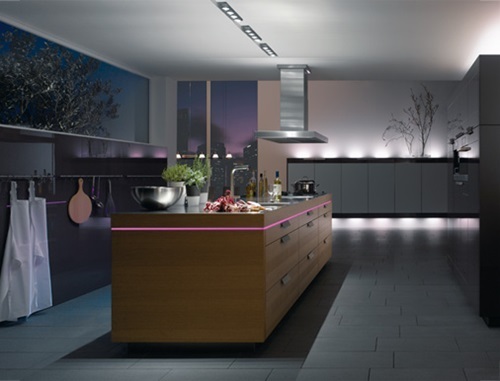 The linear emits a continuing light, while the puck emits pools of lights in different spots along the below line of your kitchen cabinets. 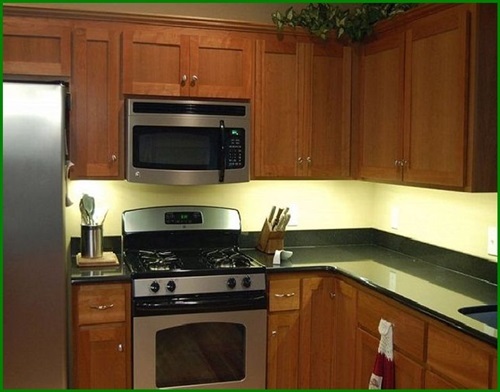 You can customize flex strips to be placed around the base of your cabinet with controllers to let you adjust the look of your kitchen according to the different occasions. 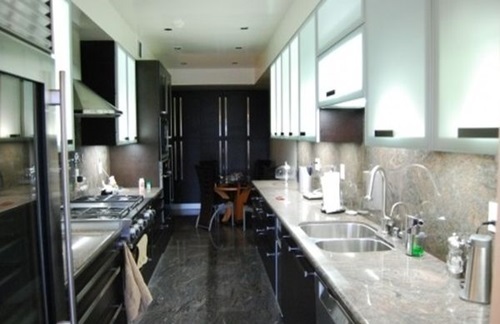 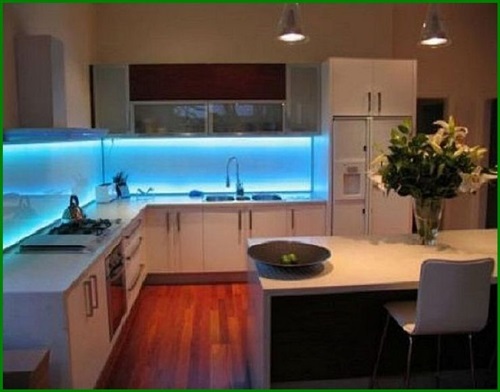 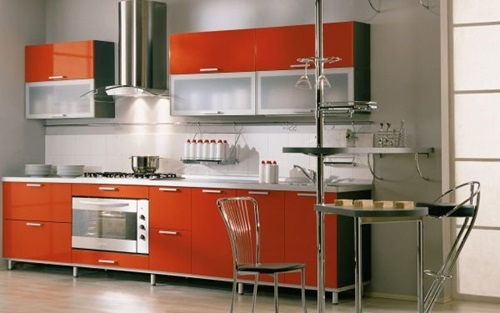 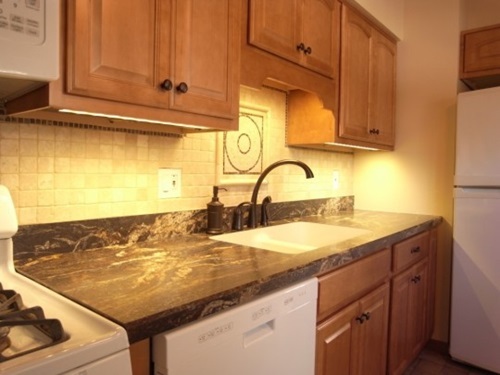 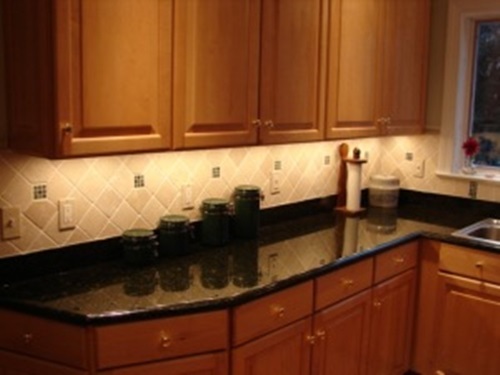 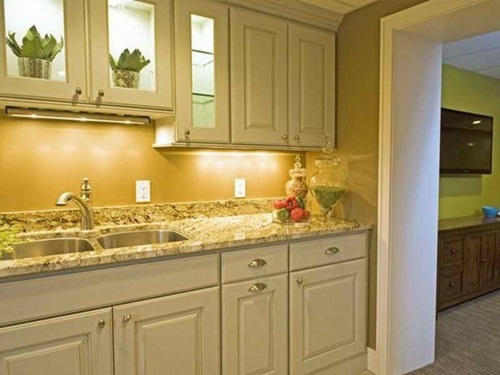 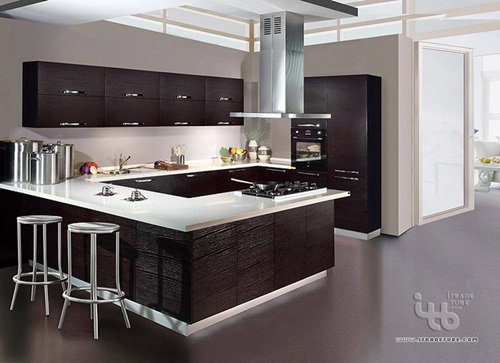 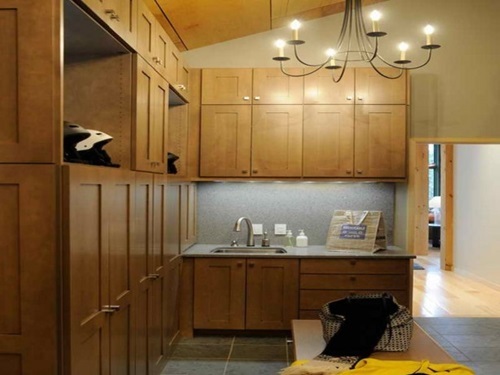 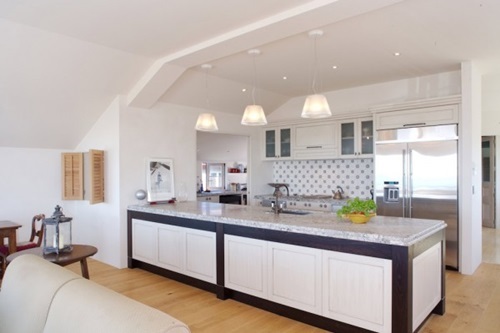 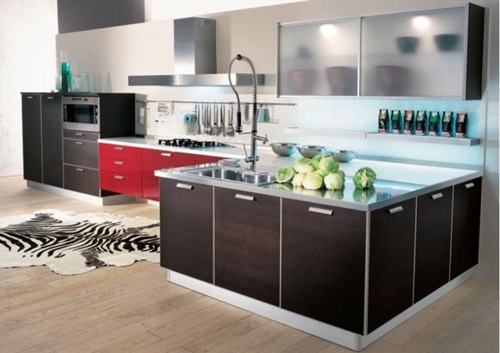 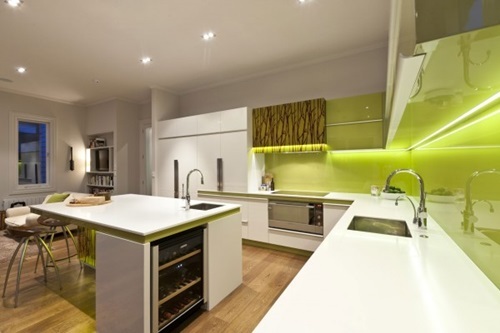 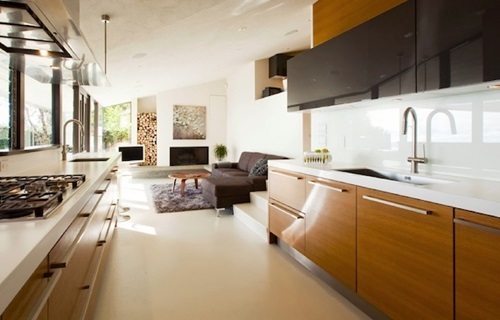 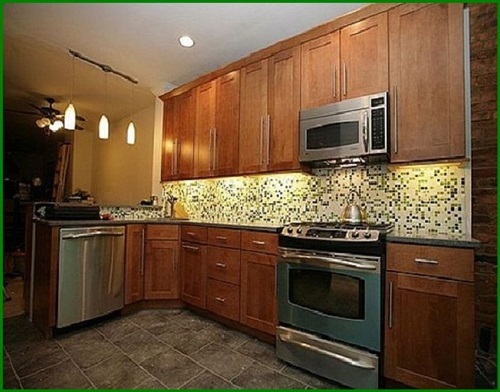 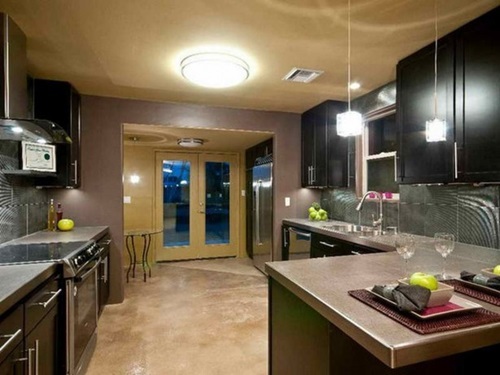 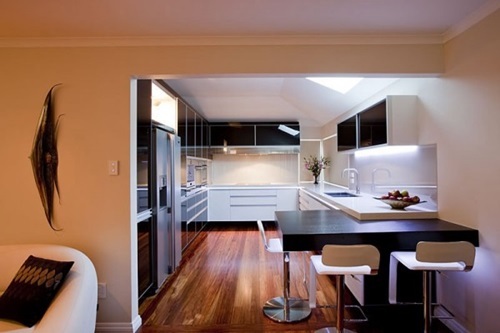 All of the LED lighting designs will give your kitchen an amazing and inviting look.